Naomi Eisenberger is a Professor in the Social Psychology program at the University of California, Los Angeles. She is director of the Social and Affective Neuroscience laboratory as well as co-director of the Social Cognitive Neuroscience Laboratory. 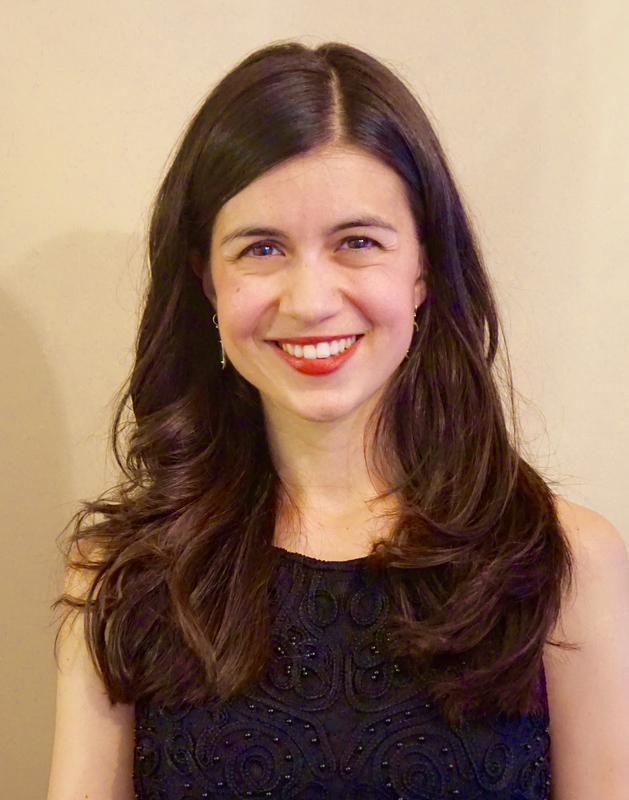 Erica Hornstein is a Postdoctoral Fellow at UCLA. 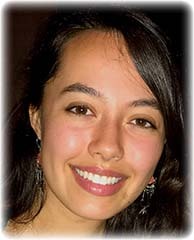 Mona Moieni is a Postdoctoral Fellow at UCLA. 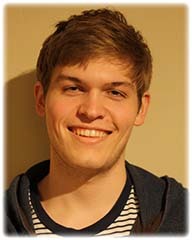 Michael Parrish is an NSF Predoctoral Trainee and fourth year graduate student. Carrianne Leschak is a fourth year graduate student. 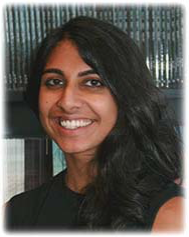 Razia Sahi is a second year graduate student. Laura Hazlett is a first year graduate student. Lee Lazar is a first year graduate student. Kate E. Byrne Haltom is the SC/AN Labs manager and the lead project coordinator. Benjamin Tabak is an Assistant Professor at Southern Methodist. Janine Dutcher is a Postdoctoral Researcher at Carnegie Mellon University. 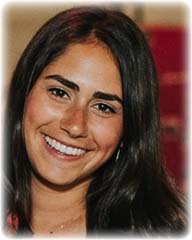 Liz Castle is a project coordinator with Ex-Consultants Agency. Jared Torre is a data scientist at Adobe. 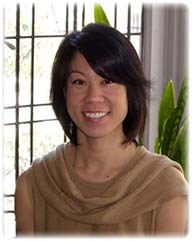 Tristen Inagaki is an Assistant Professor at the University of Pittsburgh. Meghan Meyer is an Assistant Professor at Dartmouth University. Kristina Tchalova is a graduate student at McGill University. Ivana Jevtic is a researcher in Hawkwan Lau’s Lab, UCLA. Katarina Dedovic is a Research Associate at Douglas Mental Health University Institute, McGill University and Postdoctoral Fellow Affiliate. Keely Muscatell is an Assistant Professor at University of North Carolina at Chapel Hill. Sylvia Morelli is an Assistant Professor at University of Illinois, Chicago. Bob Spunt is a Postdoctoral Fellow at California Institute of Technology. Eva Telzer is an Assistant Professor at University of North Carolina at Chapel Hill. Michael Jarcho is an Assistant Professor of neuroscience at Loras College. George Slavich is an Assistant Professor of psychiatry and biobehavioral sciences at UCLA. 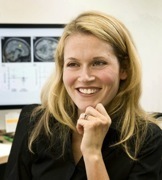 Baldwin Way is an Assistant Professor of psychology at The Ohio State University. Carrie Masten is a Research Scientist at the State of California Mental Health Services Oversight and Accountability Commission. Sarah Master is a Dean at Los Angeles Mission College. 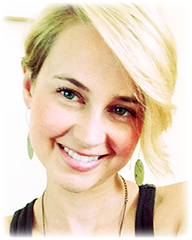 Saskia Giebl is a graduate student at UCLA.